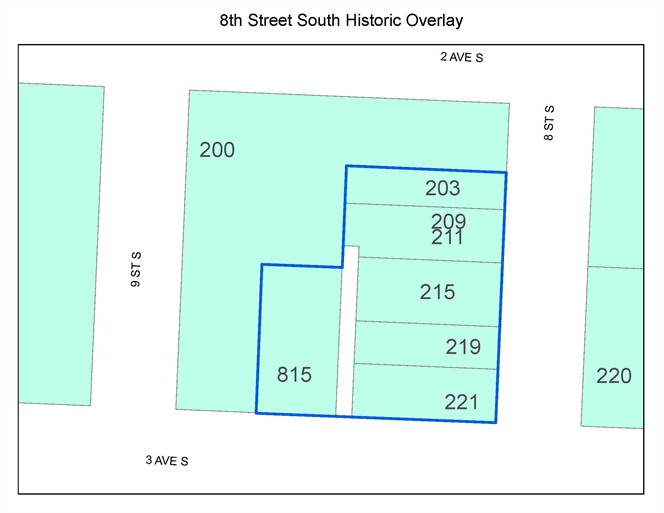 The purpose of a historic overlay is to encourage additional effort in the preservation of historic structures. Any construction work that affects the exterior of a structure and requires a building permit must obtain a Certificate of Appropriateness before a building permit will be issued. Overlays are zoning tools that work with the underlying zoning—they don't replace it. 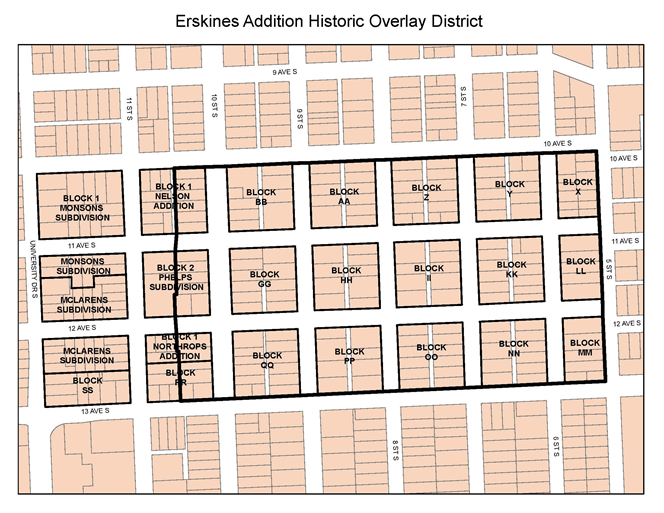 Many communities across the country are utilizing historic overlay districts. 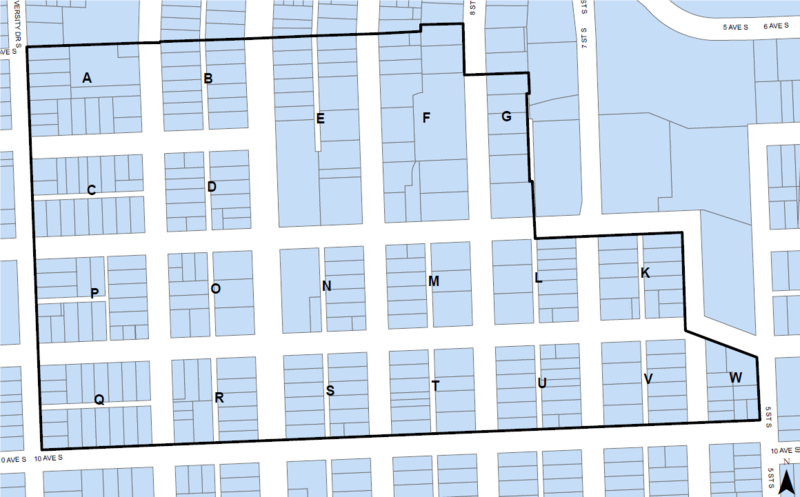 Cities which have historic overlay districts are discovering that the districts not only help preserve historic resources, they also help to stabilize or increase property values. 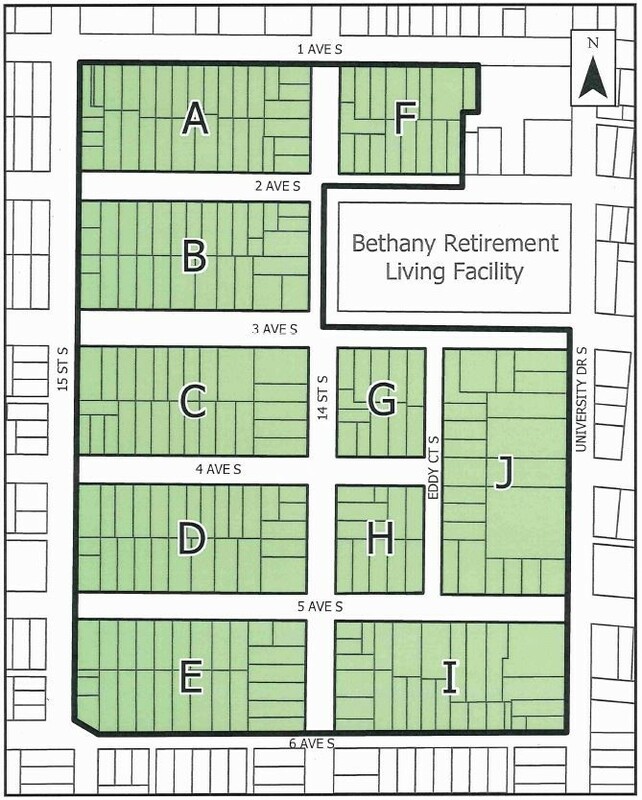 Historic overlay districts are not designed to prevent changes—rather, they assist in shaping changes that enhance the historic characteristics that make a property unique. The idea is to encourage consistency in architecture, not force "sameness". 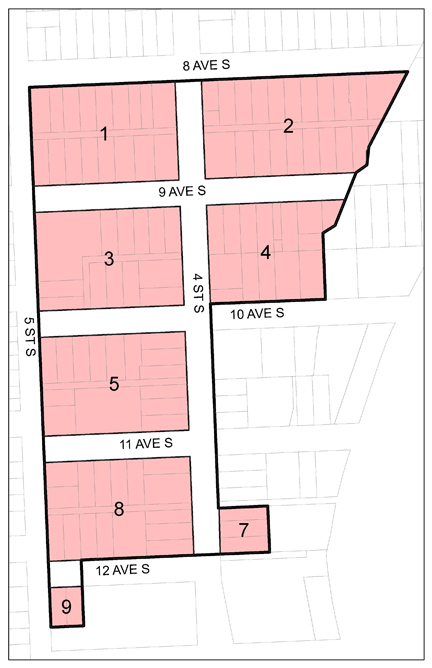 Historic Overlay Districts are defined in the Land Development Code [20-0305]. 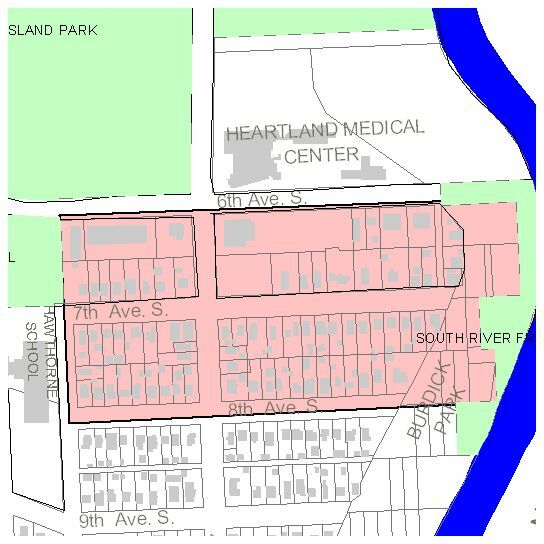 Sections 20-0305 and 20-0912 of the Code were revised in September 2005 to require the city to specifically identify each individual historic overlay district in the code and streamline the review process for Certificates of Appropriateness.